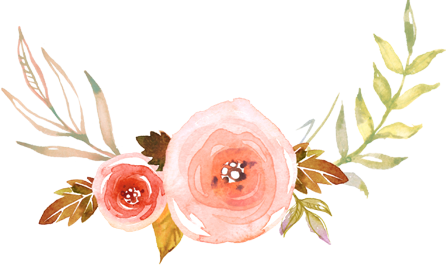 Have you ever seen a pin on Pinterest that you just had to make but never got around to it? 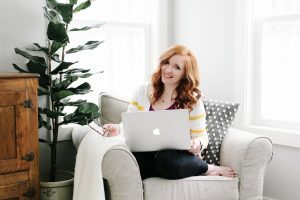 Well luckily two of my favorite bloggers are motivating me to start making all of these fun projects! 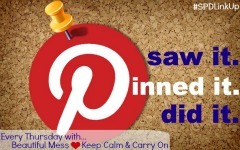 Today I’m linking up with Katie from Keep Calm & Carry On and Stephanie from Beautiful Mess for Saw it, Pinned it, Did it! Here’s the pin I picked…. 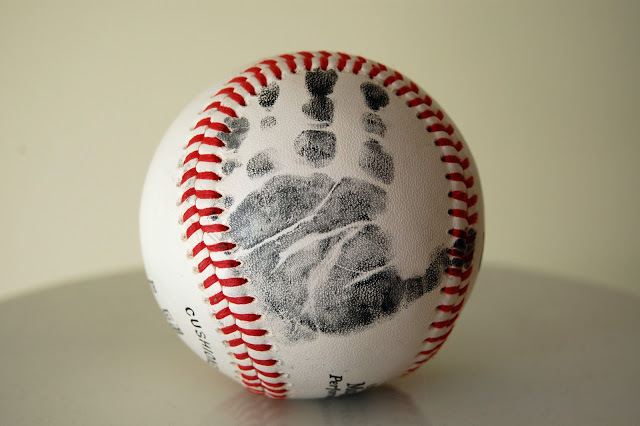 Baby hand print on a baseball….a perfect keepsake for a baseball loving husband like mine! 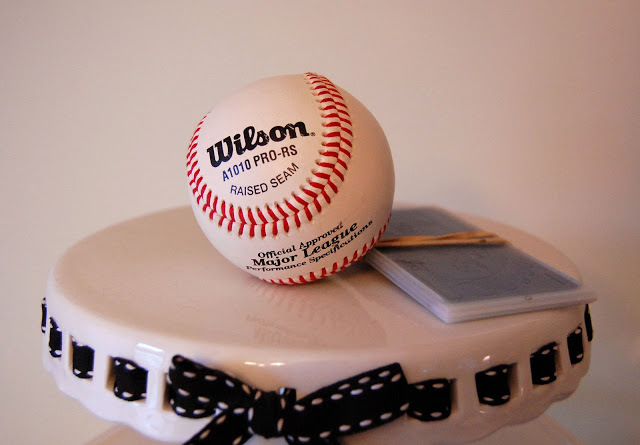 Here’s what you’ll need: A clean baseball and an ink pad. This project cost me zero dollars since I already had the baseball on hand thanks to my husband and stole an ink pad from the hospital when Hudson was born. That’s right, I’ve resulted to a life of crime all for the sake of this blog! Oh and I recommend a sleeping baby for this project too. 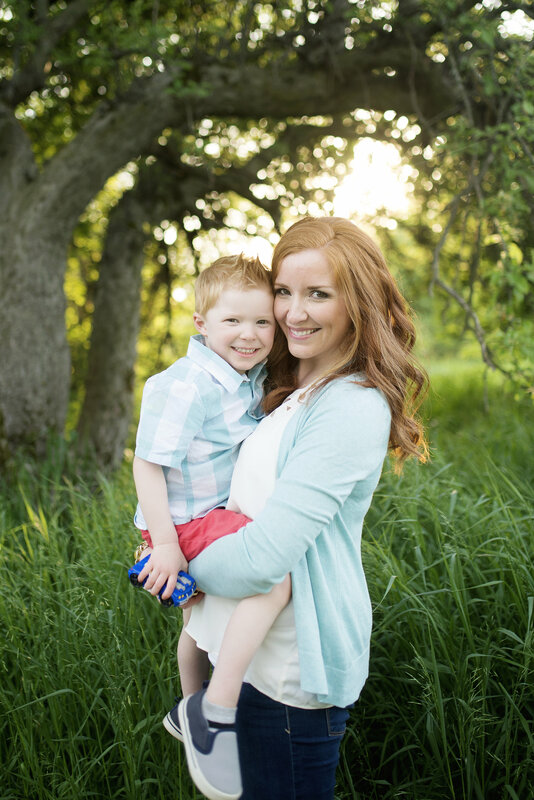 It’s not mandatory that the baby be adorable…..but luckily mine is! 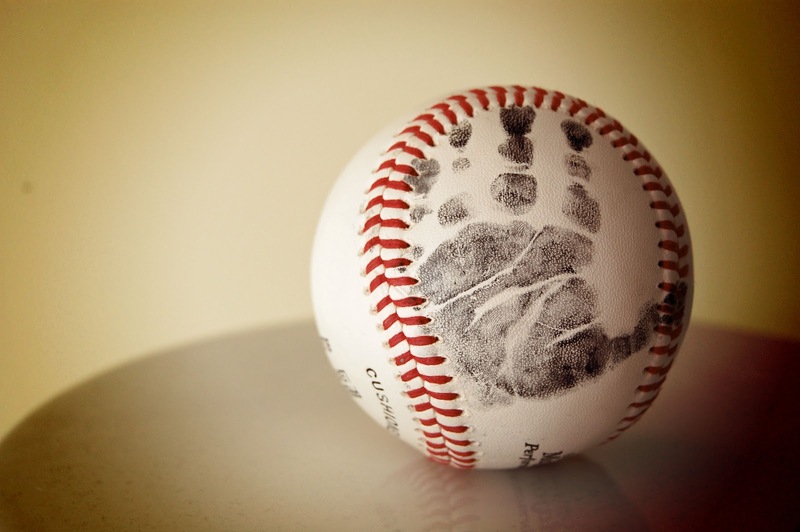 All you need to do is put the baby’s hand in the ink and then stamp it on the baseball. Sounds easy right? 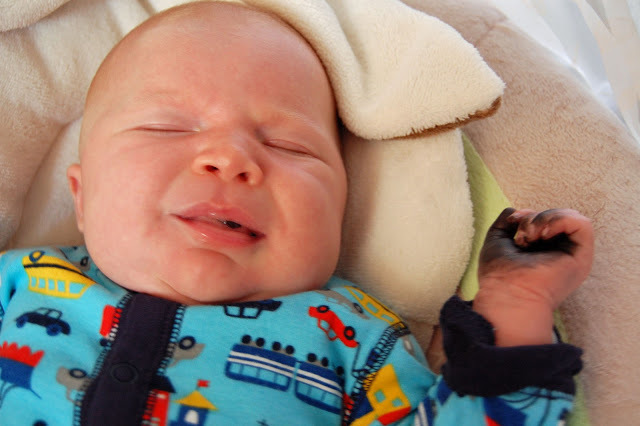 Even though he was sleeping, Hudson wanted NO PART in this project. 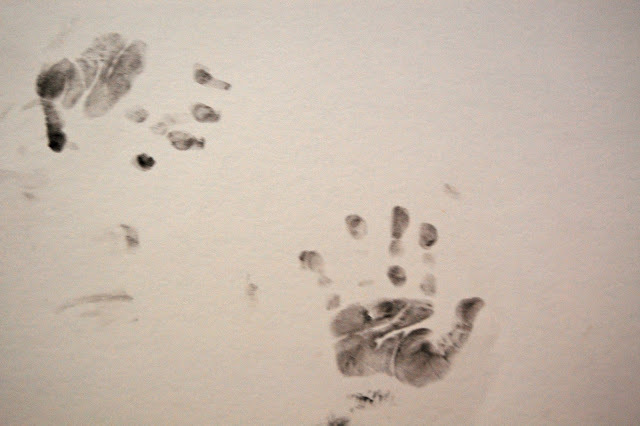 There’s a reason they only do foot prints at the hospital…babies hands are tricky! We got ink everywhere. Mostly on me. I did a few practice runs on a piece of paper. I think this step was unnecessary…it turned out to be easier to stamp the baseball than it was the paper because the ball is round and the baby automatically grips it. So skip this step and just go for it. Here’s the finished product! It turned out super cute! I’m just now realizing I forgot to write his name on the ball. I have mommy brain! Oh, and here’s another tip: have a baby wipe on hand to use to clean up any smudges you accidentally get on the ball. But do it quickly before the ink dries! I used Hudson’s left hand for this since my husband has high hopes of him being a left-handed pitcher some day. I’m considerate like that. By the way, this happened…. 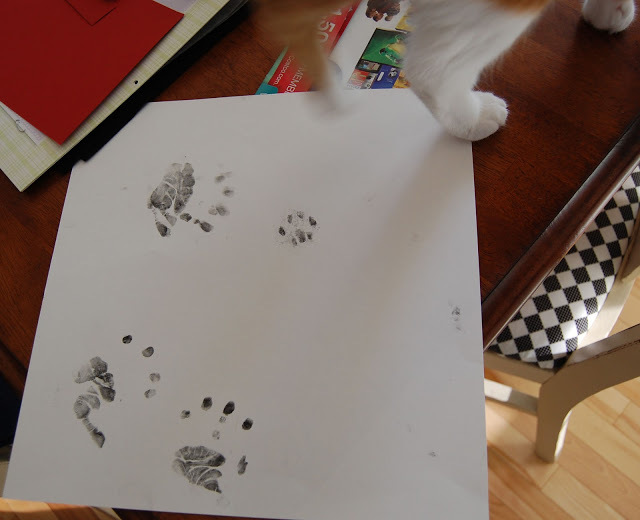 One of these prints is not like the other…someone stepped on the ink pad which resulted in this little gem. Thanks Sophie. Sorry I don’t have a baseball for your print too. So what pins have you re-created??? Make sure to check out the other pins in the link up! P.S. 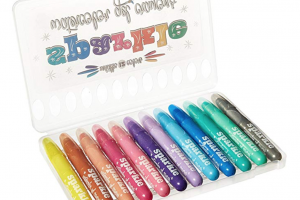 Don’t forget to enter my Shabby Apple giveaway HERE! I love it! I turned out so good! SO CUTE!!! You know I'm gonna have to do this!!!! And I love the paper with both the hands and kitty paws! You should frame that!! So cute! such a cute idea — yours turned out fab! Love the "saw it, pinned it, did it" link up, might have to try one day. Congrats on your handsome little man!! Hope you're enjoying every minute! Too cute!! I must remember this for if/when we have a lil boy one day! Although- we are more football minded in our house, wonder if it would be cute on a mini football at all?! the token crazy cat lady here: I died laughing at the cat paw. That's something TJ would do. He's got his nose up in everything I'm doing. Also, the baby baseball is adorable, I love it! That is such a cute idea!!!! I'm very impressed you were able to get such a good print out of the little guy! So cute!! 🙂 I love it! Such a cute idea!! But it does look like a doozy to create! 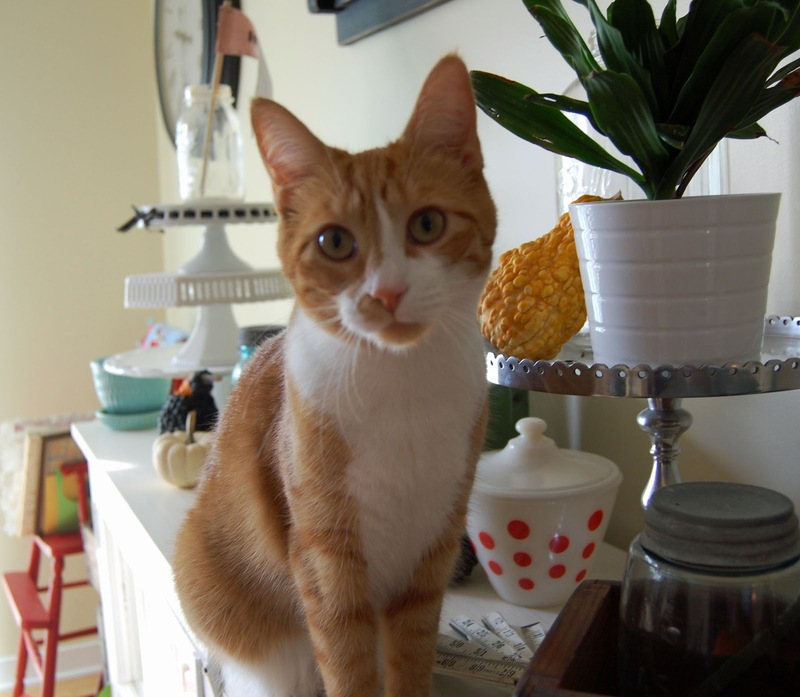 LOVE the cute kitten paw…presh! The baseball is awesome! I'm sure Jon loves it. 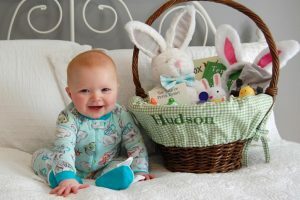 And Hudson just the cutiest little guy ever. i love how it turned out! so freaking cute! 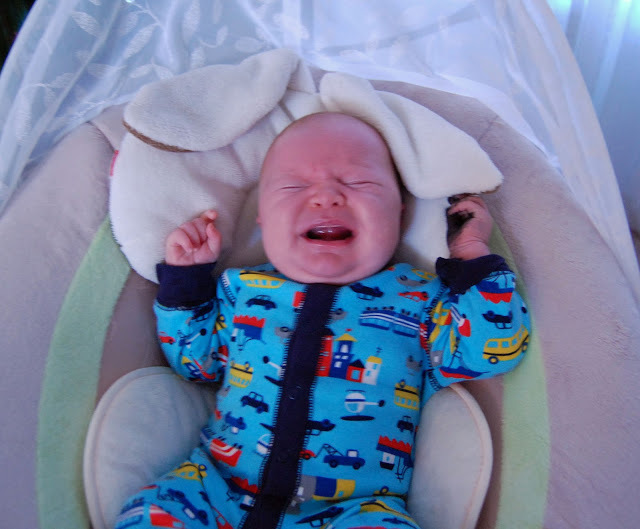 "It's not mandatory that the baby be adorable…..but luckily mine is!" hahaha love this!!! Sophie's foot print is precious!! 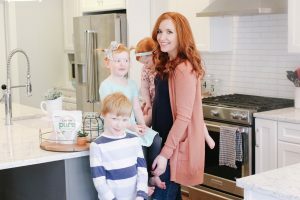 Stopping by from the linkup and I love that you did this pin! That's precious! this is so cute! it turned out really good! I am impressed by how your project turned out. This is so cute! I've seen that pin and loved this idea. And your kid's got some pretty big paws there! Definitely a possible baseball player! P.S. Ryan is also convinced that Mac is going to be the next greatest southpaw pitcher. He even talks about tying Mac's right hand behind his back to force him to learn to throw with his left. Is that child abuse? That would be an adorable idea for a Christmas keepsake too! It may not have been easy, but the hand print turned out great!!!! It's a fabulous idea especially for dad.